Every dream home project starts with great floor plans. We are expert floor plan designers. 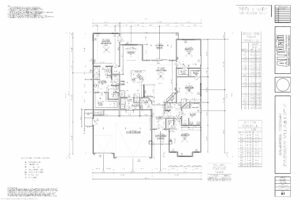 We have many years of designing floor plans for demanding lifestyles and difficult shaped lots. 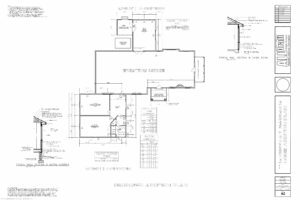 We have many existing floor plans for our clients to choose from or to get ideas from. 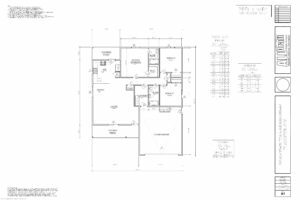 Autodraft has many years of custom floor plan design. 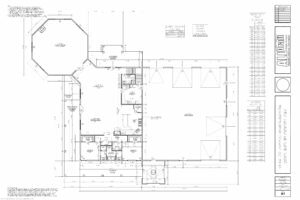 We can design for narrow or odd shaped lots that can not hold a conventional floor plan design. We pride ourselves on contemporary spec home design that builders can count on for marketability. We will keep updating this page with the latest floor plans that we are working on. Call us if you need help with a floor plan or if you would like some sample floor plans in a certain square footage range.